Deductibles are the consumer share of costs. Traditionally, deductibles were amounts that consumers paid before the insurer began to pay its part of costs. The insurance and customer would share costs until the customer reached the out-of-pocket limit. Today, many plans provide benefits with copays and coinsurance from the beginning. Deductibles still serve to stop consumer spending when they reach the out-of-pocket limit. 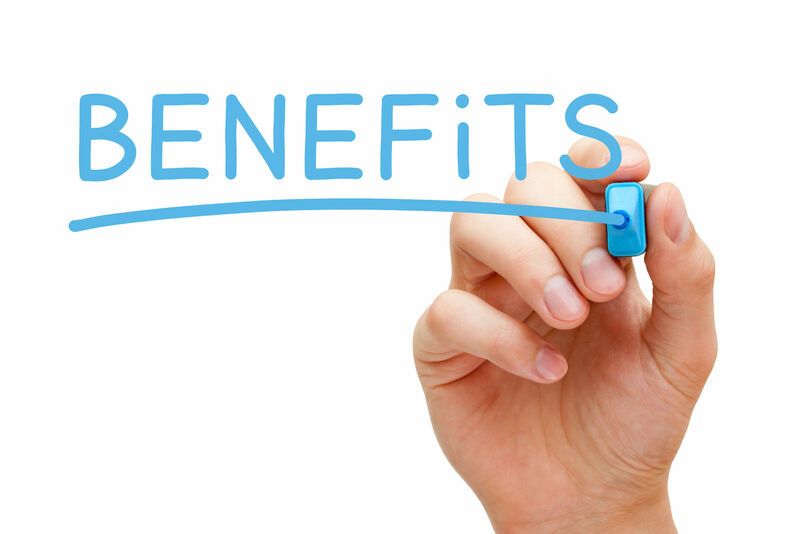 From the point of the limit, the insurance company must pay the entire costs of a covered benefit. Comparison shopping is an excellent tool for consumers. It can direct attention to the parts of health insurance that matter most to an individual or family. Enter your zip code above and find a health insurance plan with deductibles that match your budget and health care needs. Obamacare sets limits on out-of-pocket expenses. Deductibles are out-of-pocket expenses and therefore the out-of-pocket limit is also the limit on customer spending. 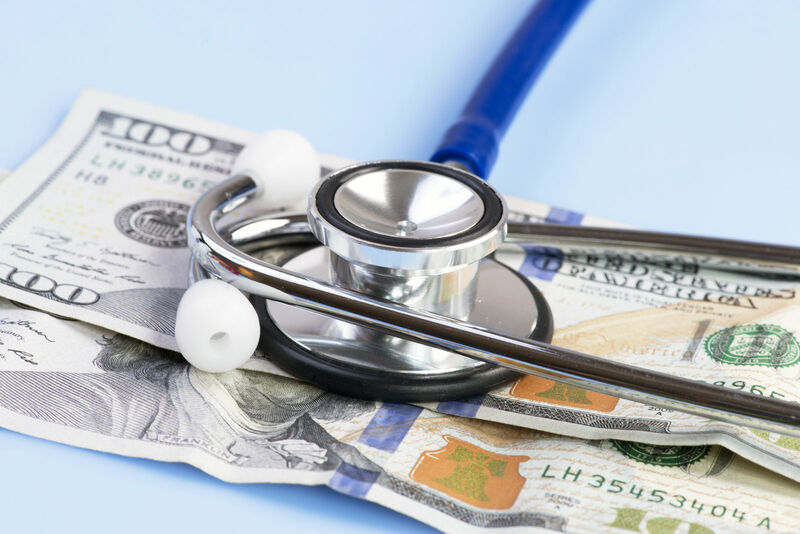 Some out-of-pocket expenses do not count as deductibles under particular plans. These can include copays and coinsurance payments. The deductible limit has usefulness beyond reflecting the overall expense limit. The items below are the recent expense and deductible limits. The 2017 the annual deductible limit is $7,150. The 2017 annual out-of-pocket expense limit is $7150. The 2017 the annual family deductible limit is $14,300. The 2017 the annual family out-of-pocket expense limit is $14,300. The insurance companies design plans with a network of doctors and hospitals to provide medical services in the particular geographic area. This is the plan’s network. Many insurance companies count customer expenses differently depending on whether they spend in-network or outside of the network. Some plans offer separate tallies for network and outside spending with separate spending limits. Expense limits can help consumers save money and they place a cap on amounts insurers can demand from customers. 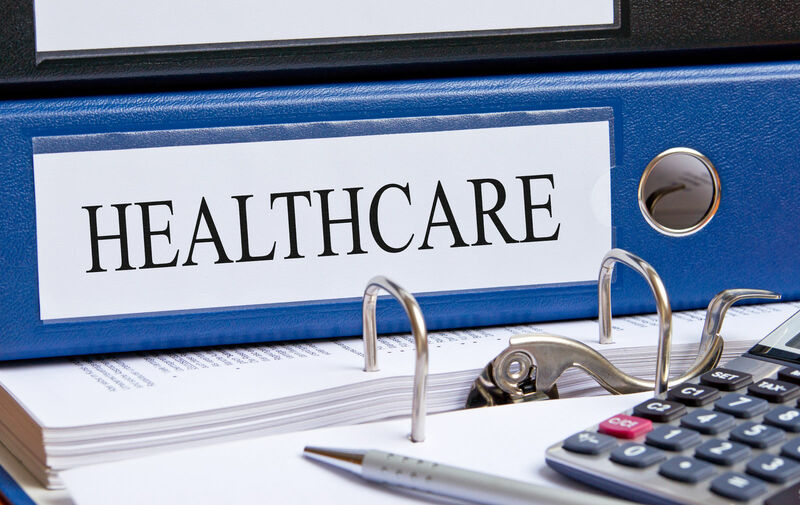 Obamacare puts limits on deductibles and out-of-pocket expenses that apply to all Marketplace policies and all qualified health plans sold in the US. 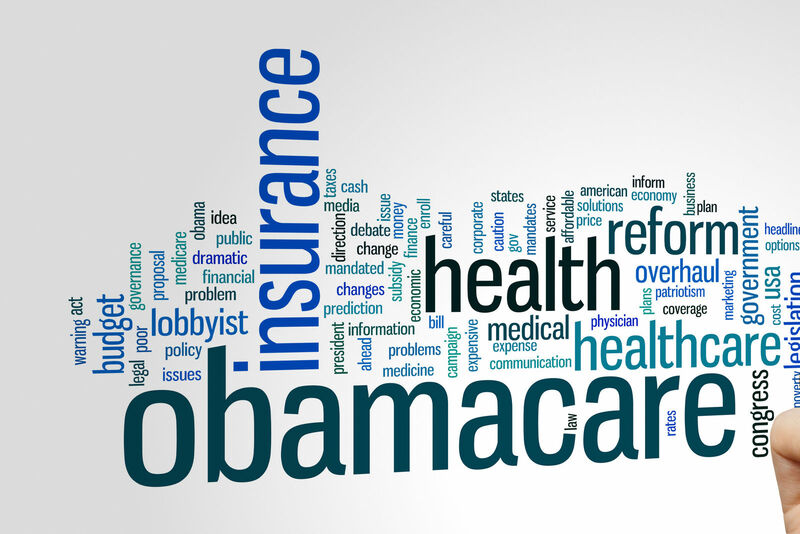 Obamacare offers four types of policies on the Marketplace and Exchanges. They all use deductibles to set the terms for insurance costs sharing payments for essential benefits. The free prevention and wellness services go without deductibles or any cost sharing by the consumer. Below is a summary of the four types of Obamacare policies and their deductibles. Platinum plans have the lowest deductibles, fewest copays, and lowest coinsurance shares. The have high premiums. These plans are ideal for consumers with high demands for medical services. The low deductibles mean that the consumer may reach the deductible limit and receive fully insurance-paid essential benefits coverage. Gold plans have high premiums and moderately low deductibles. These plans are ideal for moderate to heavy users if medical services. The deductibles are reachable for many users and will provide 100 percent insurance-paid benefits. Silver plans have moderate to high deductibles. The high deductible silver plans pair with Health Savings Accounts. Bronze plans have the highest deductibles and most unlikely to be reached by the consumer during the insurance cycle. These plans have the lowest premiums, frequent copays, and coinsurance. Bronze plans work best for consumers with few medical care needs beyond annual physicals, vaccines, screenings, free prevention services, and wellness. The difference between in-network and outside resources is most noticed when counting expenses towards the deductible limit. Obamacare sets a limit that applies to all policies; individual policies can set deductible limits lower than the Obamacare maximum. The question of how the plans treat outside resources is critical to consumers that wish to constrain costs. 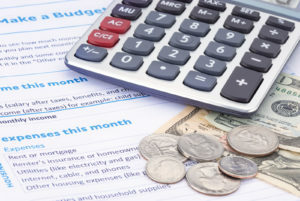 There may be no limit on out-of-pocket expenses or deductibles if using outside resources. Read on for a description of the major types of plans and counting deductibles. HMO is the health maintenance organization. It uses a primary care physician to direct care and make referrals to network resources. HMO does not share costs for outside resources and consumer’s outside spending does not count towards deductible limits. PPO is the preferred provider organization. This style of managed care does not use a primary care physician, and users can choose doors and specialists in the network. When outside the network, users get a much lower rate of costs sharing. With many plans, consumer spending outside the network does not count towards the expense limits, deductible threshold, or deductible limits. EPO is the exclusive provider organization; it does not use outside resources at all. For many EPO plans, consumer spending outside the EPO network does not count towards the contract deductibles . HMOPOS is the point-of-sale option for health maintenance style plans. In this option, the primary care doctor can refer to outside sources and provide cost sharing Customers must review their plans to see whether the coinsurance counts as deductibles or out-of-pocket expense. FFFS is the fixed-fee-for-services approach to managed health care. This type of care does not use outside resources, and the customer must pay all of the expense for that. The outside spending will not count towards deductibles and out-of-pocket limits. Original Medicare and Medicare Advantage plans have deductibles. Plans call for paying a threshold amount in each year before insurance benefits begin. For Medicare Part A the 2016 deductible is $1,288. For Medicare Part B the 2016 deductible was $166. 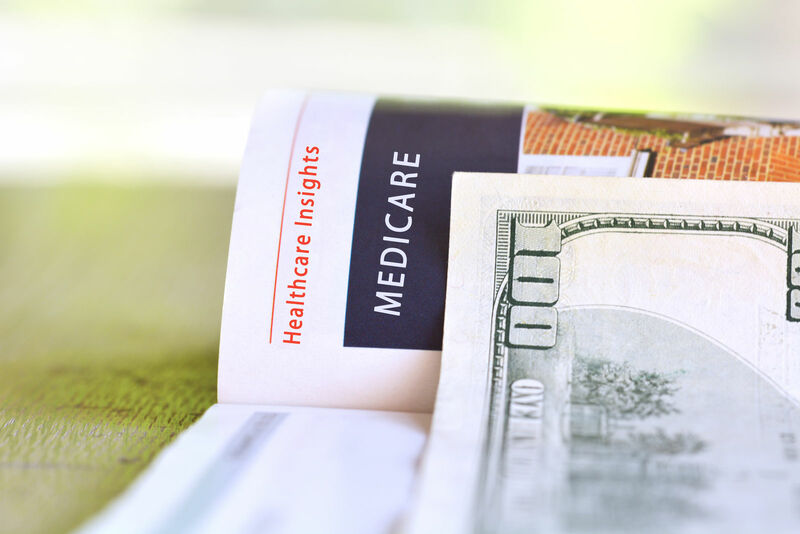 Medicare Advantage Plans have a wider range of deductibles some offer zero deductibles. The general rule persists that high premiums go with low deductibles. There are separate deductibles for Part D prescription drug benefits. In a typical insurance plan, the deductibles represent the point when insurance benefits begin. The consumer must first pay the deductible amount, and then the insurance companies pay the agreed cost sharing. Today, insurance companies often charge copays and coinsurance before the consumer pays the deductible. Consumers must read their plans carefully to determine whether these payments count towards the deductible or not. Deductibles and premiums go in opposite directions, and high deductible plans can work the valuable Health Savings Accounts. Comparison shopping is an excellent tool for finding the best insurance package and workable deductibles. Click here to enter your ZIP code and start comparing health insurance plans and their deductibles today!